Confined Space - Rescue Training Courses? 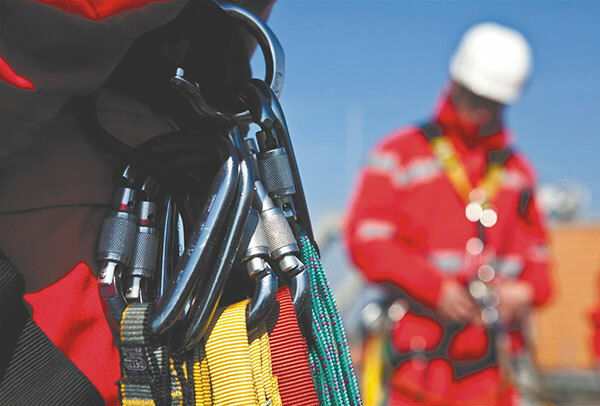 The Confined Space – Rescue Training course concentrates on advanced rescue skills required to provide onsite cover for teams working in confined spaces. Delegates will received a qualification in Entry and BA. Also covered is searching, advanced winching and hauling, zero visibility planning, incident management and immediate response risk assessment.